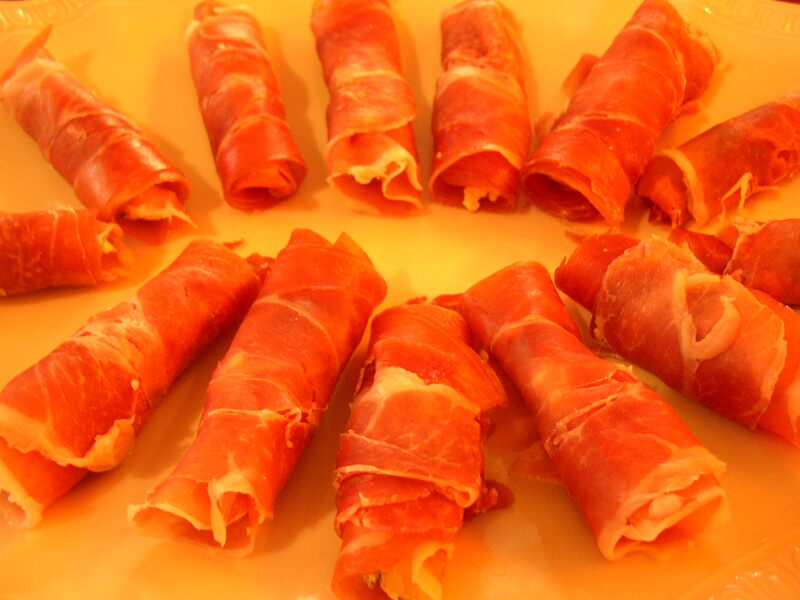 How about a slice of danish blue cheese wrapped with a thin slice of prosciutto. That’s it. Unbelievably delicious! 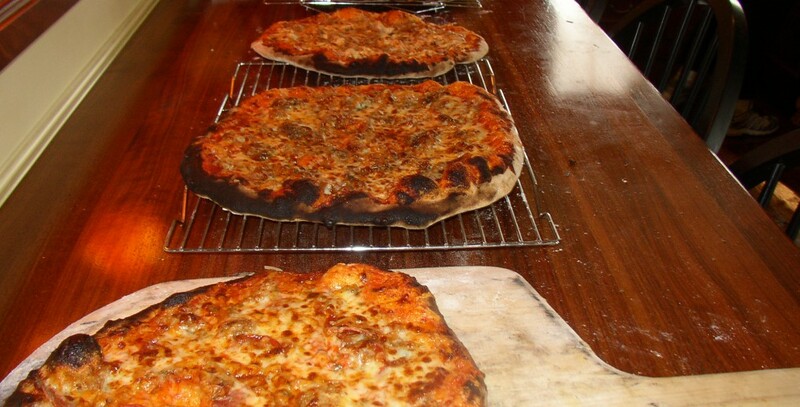 Had them on Friday at a cocktail party and replicated them on Saturday for our pizza party! Delicious! Our good friends Rick and Iain came for the weekend and brought these beautiful figs stuffed with brie and wrapped in Italian prosciutto. So easy he tells me. Turns out these appetizers are much more impressive than wrapping things in fillo dough! 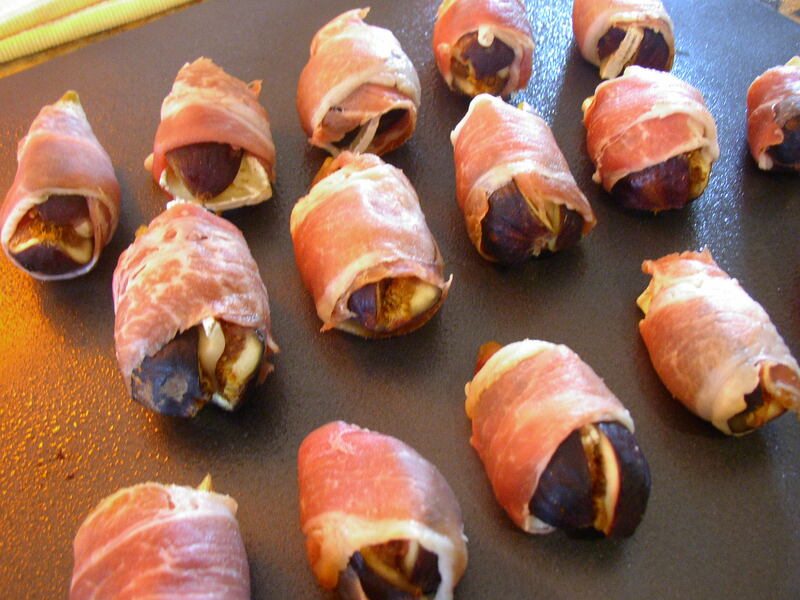 Cut Black Mission figs (when you can get them) in half, place a piece of thinly sliced brie cheese on top and wrap in a thin layer of prosciutto. No toothpicks required. Run them under a hot broiler for three to four minutes and voila! Or, in the alternative, place them on a hot grill for a minute to 90 seconds on each side, watching them carefully! A delicious appetizer in minutes! Enjoy!